Darwin is the tropical capital of the Northern Territory of Australia. With just over 116,000 residents, it is a great city that knows about the good things in life! Darwin offers a fantastic opportunity to get to know the other side of the Australian Outback. Great tourist attractions include Berry Springs Nature Park, Mindil Beach and Crocosaurus Cove. Cheap flights to Darwin are now available for a limited period of time, so get ready to be welcomed by this fascinating city. Darwin is home of Darwin International Airport (DRW), which is located on a quick, 15-minute drive from the city centre. Fall in love with the red, pink and orange streaks of beauty that define every one of the gorgeous sunsets in this seaside city. Learn about and get up close with some of the world’s most terrifying beasts in Darwin’s safe and informative crocodile parks. 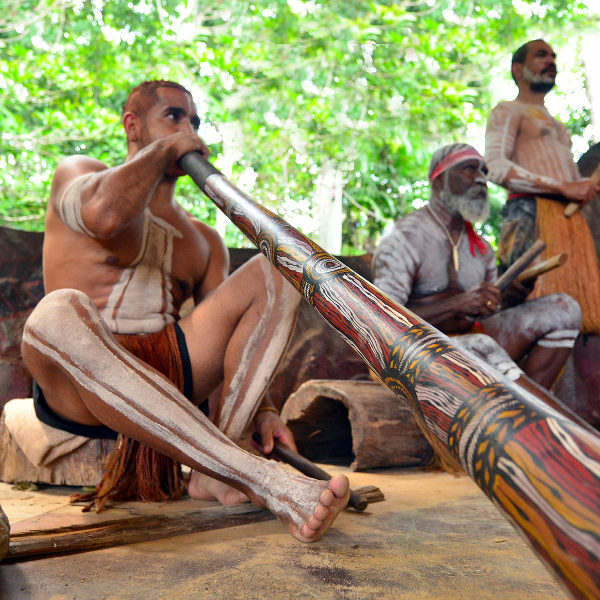 Darwin is home to a multitude of cultures, and pays honour to the Aboriginal stories that helped mould this fascinating city. Darwin is said to have only two seasons – the dry season and the wet season! The dry season falls between May and October and this is when most people tend to visit. The skies are blue, the temperature is moderately warm and the evenings are nice and cool. The wet season falls between November and March, and this is when there is a lovely break from the high temperatures with the rainfall level is at its highest. Locals say that though wet, it’s really beautiful over this time of year as you get to the witness the full beauty of waterfalls and the wildlife that is blooming. 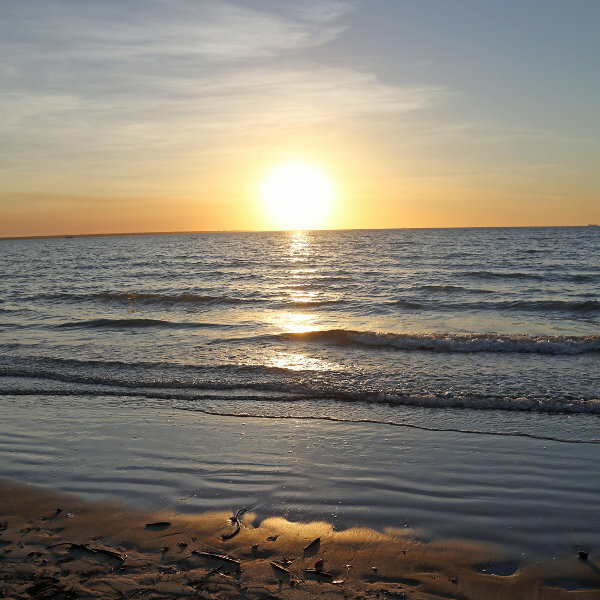 Darwin takes full advantage of its tropical climate and breath taking sunsets to lure you into its fold. Not just a pretty face though, Darwin is also great for those who are interested in the history of the Australian continent, as well as those who are up for some real adventure. On the streets of Darwin, you can fully immerse yourself in its individuality. The people of this place speak an array of languages and a visit to one of its many museums, such as the Museum and Art Gallery of the National Territory, will give visitors insight into the city’s rich cultural diversity. 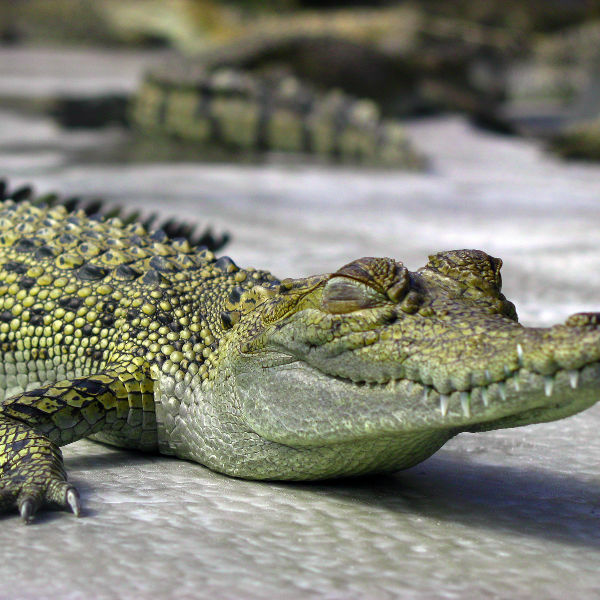 A trip to Darwin cannot be complete without spending some time at one of its crocodile parks, but be prepared to challenge your fears as you get close to these ancient reptiles. Compare several airlines and book your cheap flights to Darwin online at Travelstart! The temperatures in Australia’s Northern Territory are general quite high all year round. With this in mind, it is of vital importance to keep yourself protected from the sun and its harsh UV rays. Use an SPF sunblock whenever you are outside, and keep a hat and a pair of sunglasses in your bag at all times. Also, make sure to keep hydrated and always keep a bottle of water nearby. Camping is great fun and a common activity in the region. Be aware of your location when doing so and for your own peace of mind, pack a mosquito repellent with the rest of your goods.